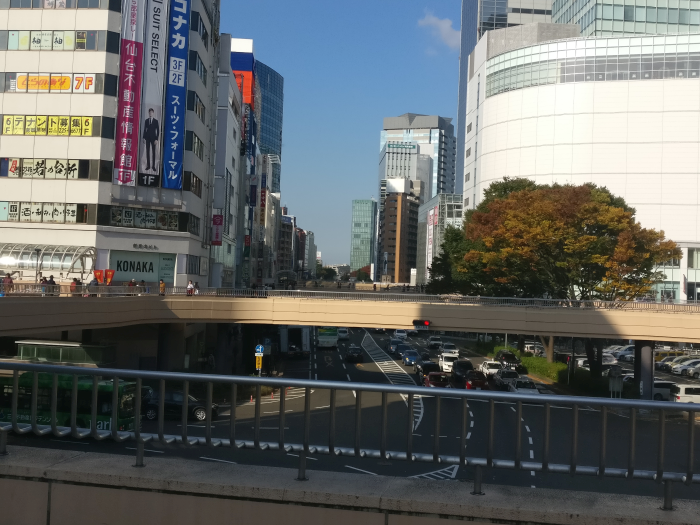 The first of a 3 part blog series covering my trip to Tokyo in November of 2017. Hello, hopefully you guys are still here and haven’t deserted me after I took the better part of 2 weeks off to go gallivanting half way around the world to “live the dream” and go see a bunch of Idol shows and meet a bunch of people. I’m still in Japan as I’m writing this so regular service hasn’t been restored quite yet but obviously I had to check in on you lovely people at least once during my trip. As I figured, I wasn’t really able to write these blog things up as they went along. Best intentions and all that, or however that saying goes anyway. Still, I’ve finally found a bit of time to work on one of these here trip write-up things that I don’t know why anyone would care about, but apparently you do so that’s pretty neat. I’ll try and keep things as all killer and no filler as possible though. Basically I decided to split this particular trip re-cap into 3 parts. It’s mainly to help with my sanity but it also keeps the site from looking super dead so I’m not going to lie and say that isn’t part of it too. I’m in Japan for about 24 days so I figured let’s split these into 8 day chunks and see how we go. Feel free to ask anything you want in the comments and I’ll get to them when I have the time. So I get to Japan on the morning of November 1st and the original plan was to go see some wrestling with Terry (@ramenshuriken) who was also in town. 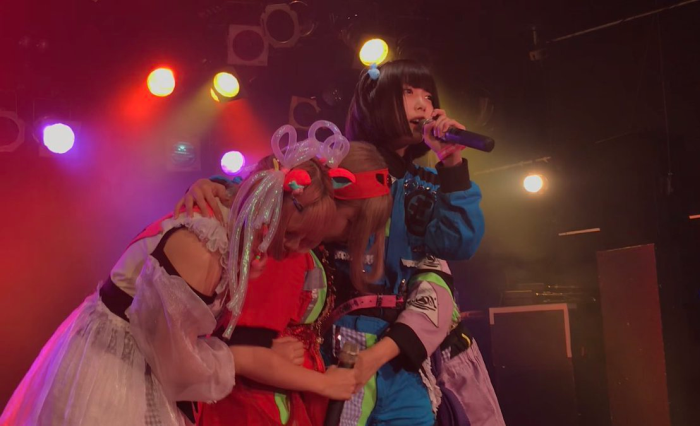 However plans never quite work out and we found out BiSH were doing a release event for their new Blu-ray at Shibuya Tower Records that evening. Roll crazy montage of us dashing there from the airport, getting lost because we’re dumb but ultimately getting the event tickets we needed. The event itself was pretty fun with a mini-live and then afterwards we both got to meet all the members of BiSH and get the photobook from the Blu-ray signed by all of them. Not the worst start to the trip I have to say. The following evening, I headed out to Shibuya once more to catch Wakita Monari and WHY@DOLL at a two-man live. I have to say that I was mainly there for Monari but man WHY@DOLL really managed to win me over by the end there. You guys should definitely go listen to the album they put out recently. As for Monari, she more than lived up to any kind of expectation I had of her in a live setting. She also performed her new single and it sounded pretty darn great. I would definitely recommend checking out both of these acts if you ever find yourself in Japan and they’re playing nearby. On the third, myself and Terry did what was in hindsight one of the more stupid things I’ve probably ever done. 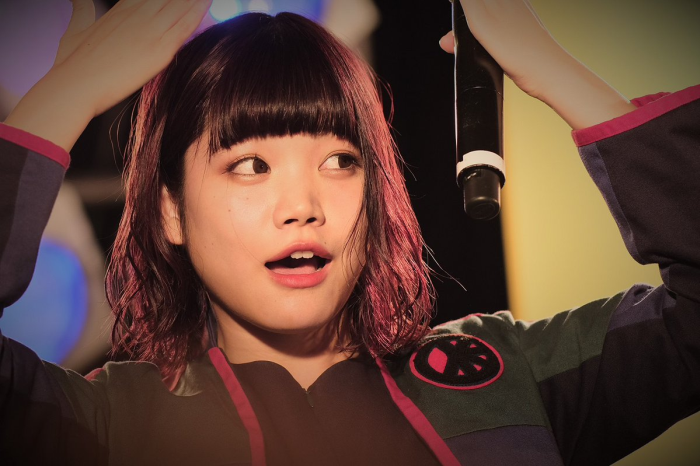 We hopped a shinkansen all the way up to Sendai to see BiS and GANG PARADE on their “HELL!! CLASH!! BREAK!! TOUR”. The show was an awesome, chaotic, sweaty mess but boy was the travel day rough. I worked out that we probably spent about 7 or 8 hours traveling that day or something dumb like that. I got a cheki with Peri Ubu from BiS though so I guess it was worth it? Who am I kidding? I’d probably do it all again tomorrow if I could. What’s the point of living to 80 if you don’t have some cool memories. Are you guys feeling tired yet because by the 4th day I sure was. Didn’t stop me from getting up bright and early to go to Shimokitazawa to catch an Oyasumi Hologram acoustic live with Terry and Mike (@MikeChkOneTwo) though. It was seriously one of the most enjoyable performances I’ve seen in a while and Hachigatsu and Kanamiru were so nice to us at buppan, it’s great when you feel like Idols actually want to talk to you. They’re also ridiculously talented and don’t get anywhere near the credit that they deserve so sort yourselves out and go appreciate them will ya? The day didn’t end there though as I headed off to Shinjuku that evening to see Yukueshirezutsurezure who were having a birthday show for member Tsuyame. Man, the crowd was intense with bodies flying everywhere and not a single concerned staffer in sight. Tsurezure might have had some setbacks this year but they still put on one hell of a live show. It was nice to meet Julian (@Jul3rd) and Papermaiden (@Chibihoshi) there too. The less said about the post-show cross town dash for a BiSH CD the better. Breaks are for cars and other such things, right? I don’t need to take any, right? Well I couldn’t even if I wanted to because the 5th was You’ll Melt More! at Harajuku Astro Hall. I didn’t get to see them on my last trip so I wanted to to make up for it here. They did 3 shows that day for various demographics which was neat but you could kinda tell they were padding time a little with some long MCs. I also wish they’d done some older material but I still had a blast at the show so I’m not trying to complain too much. I also saw quite a few foreigners there but none of them said hello so maybe I smelt bad or something? Who knows, good to see more of you guys in the crowds than last year though. The show I went to on the 6th at Shinjuku Loft was pretty interesting for a number of reasons. The diverse line-up, featuring the likes of NECRONOMIDOL, GANG PARADE and There There Theres being one of them. Another being that I actually got to see the new super group APOKALIPPPS perform and also introduce new members. I obviously went to NECRONOMIDOL’s buppan afterwards and had another lovely chat with Sari. I don’t know man, she’s just so pleasant to talk to it’s pretty great. I’d also been itching for some GANG PARADE cheki action but you had to reserve their album through Tower Records using a scary looking form. I decided to man up and just ask what to do and it turned out the woman running the table spoke really good English. Reserved my album and got a cheki with Yua, it pays to just ask. Remember that whole thing about not needing breaks? Well this is the part where my trip comes to a bit of an abrupt halt. I came down with a cold you see, as did most of us gaijin actually (pretty sure it was Papermaiden’s fault) and well I didn’t really do much on my 7th and 8th day in Japan. I didn’t actually have any shows lined up though so I don’t really count it as a loss. I also did a little bit of shopping on those days so they weren’t total write-offs. I won’t bore you with those details here though. Akiba, Nakano, the usual suspects. That’s where we’re going to leave off for now kids. 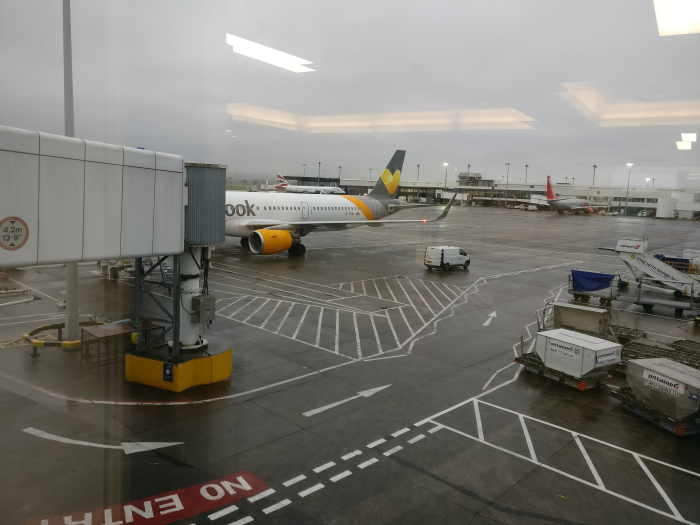 I’m happy to report that I’m feeling much better as I’m writing this so the back half of my trip should be full steam ahead. I won’t promise another one of these at a specific time but I would expect at least the second part before I return home on the 24th. If you want to ask questions, hang out with me, suggest stuff for me to do, etc then leave a comment. I make sure to read each and every one.